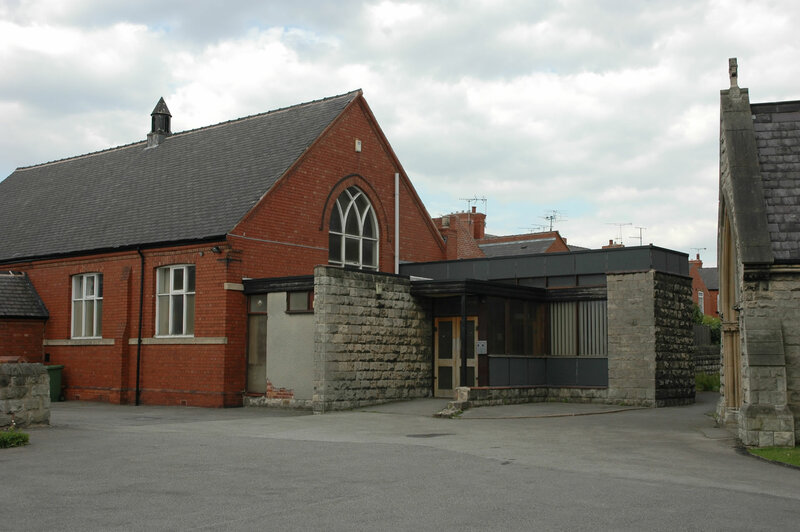 St John’s Church hall building stands within the grounds of the church, where there is also a small car park. There is a good-sized main hall, the church office, a well-equipped kitchen and a lounge, and two smaller rooms upstairs. The downstairs is wheelchair-friendly and the toilet facilities include a disabled toilet and baby-changing area.